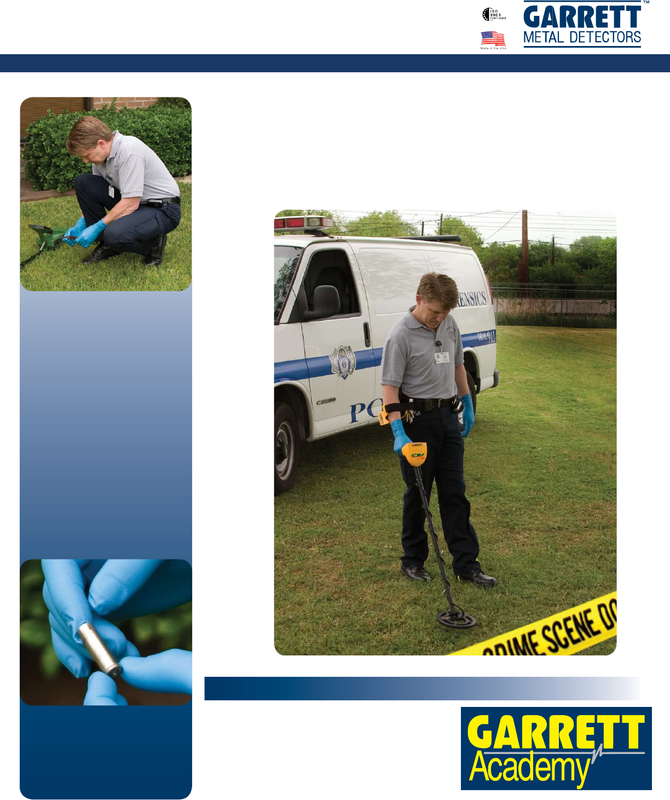 industry’s leading team of metal detection experts. Call today to enroll in The Garrett Academy. evidence and recover stolen property.